Sara from Ms. Adventures in Italy and Michelle from Bleeding Espresso declare Saturday, February 5th World Nutella Day 2011 – a day to celebrate, to get creative with, and most importantly, to EAT Nutella.This day makes me very happy as Nutella is my favourite spread in the world (sorry peanut butter). My boyfriend usually has a large jar stashed at his house that I attack regularly with a spoon. Cream the butter and sugar and beat until the mixture is light and fluffy. Sift in the flour and bring the mixture together to form a dough (don't overbeat). Roll the dough into balls and place them a few centimeters apart on a lined baking tray. Fill each hole with Nutella. 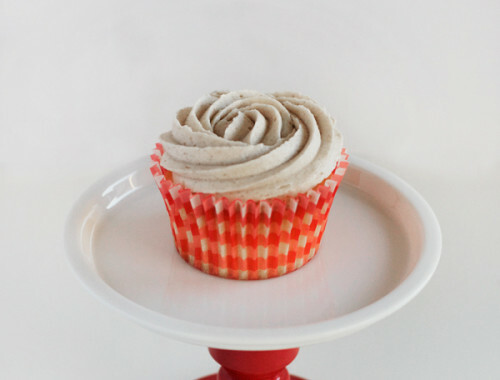 Get creative with the Nutella! I also flattened out 2 balls into discs, put a huge dollop of Nutella in the middle of one and placed the second on top. Then I gently pinched around the sides and finished it off with impressions from a fork like they often do with ravioli. 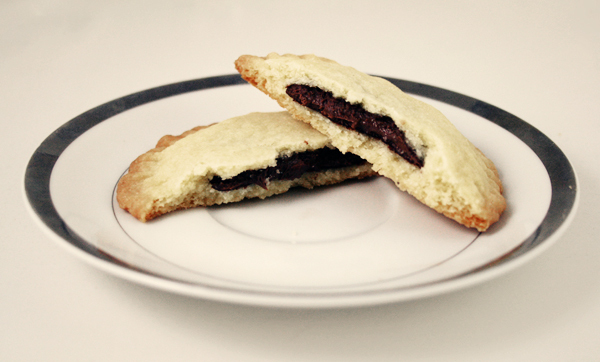 A buttery cookie filled with Nutella is amazing. 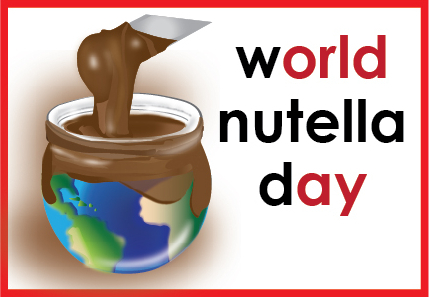 I hope you enjoy World Nutella Day and perhaps participate next year! 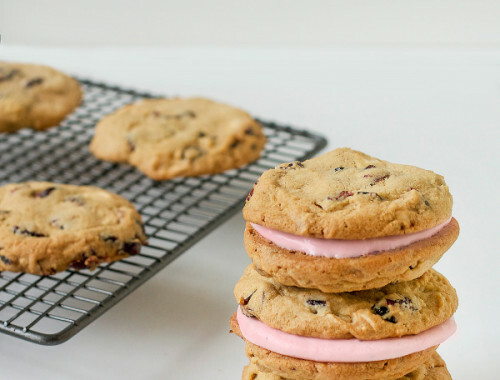 YUM, i also look forward to making these! When do you find time for all this baking? As I love Nutella, it’s definitely one way I gonna abuse nutella. 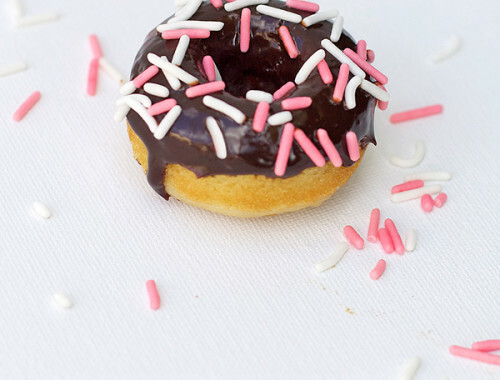 They simply are not any better than a warm freshly baked bun with nutella. And then some. 120 grams of a wholeweat type of flour I use, among other things, wholeweat flour, but there is carte blanche to make the wholeweat bun you yourself like. Yeast, salt, sugar and water stirred together so the yeast dissolves, then get the oil in. The flour is mixed in a little flour at a time until you have a fluffy and slightly sticky dough. The dough must be kneaded well possibly. in a machine, which I do. Then put it for raising for approx. 1 hour, until it is raised. Then cast the dough down and shaped into about 18 buns, who took their rise for approx. 20 min. One can then brush them with egg and sprinkled a little meal or oatmeal on top. And bake in oven at 200 degrees Celsius at No. 2 slot from bottom in approx. 12-15 min. And since it is wholeweat buns, they may well serve as an alternative to bread for lunch. I made the stuffed ones yesterday. just great. 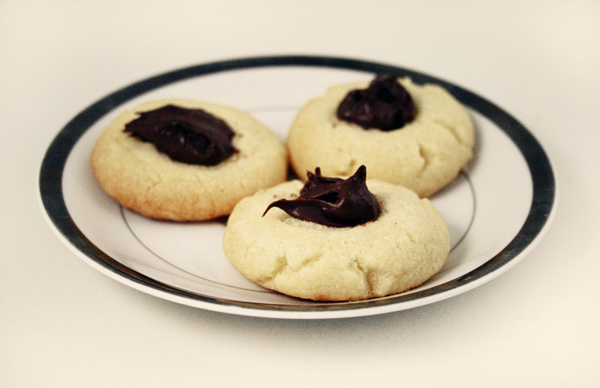 I used about 20 grams of dough per ball and a heaping tsp of Nutella. Makes a large cookie that is rich and delious. Glad you liked them Phil!! I am glad you enjoyed them Mike! And thank you very much for the American conversions :) And a touch of vanilla sounds delicious!